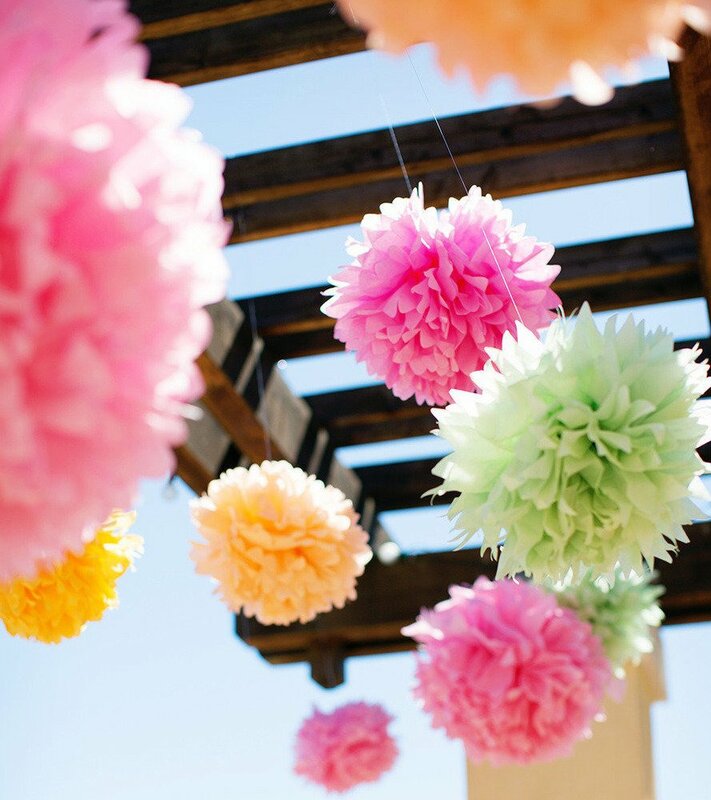 Pom poms are cute fluffy decoration items. 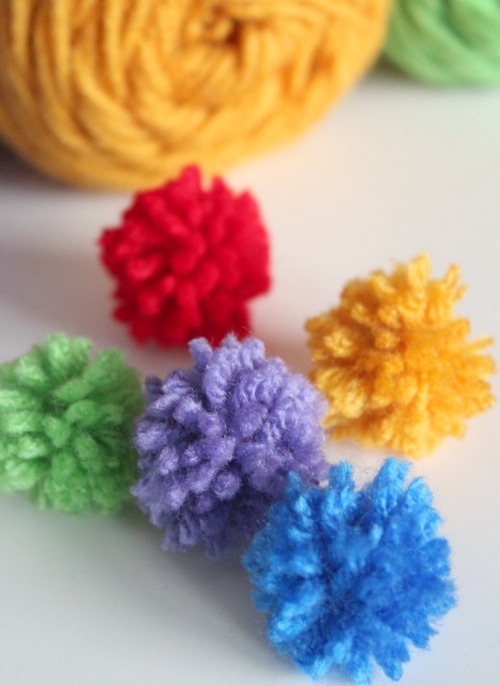 You would be happy to know that you can make them at home with simple materials. Our DIY tutorials come with simple step by step instructions to make you adept in the craft. Making them relieves you of boredom and allows you to draw fulfillment out of your crafting expertise. 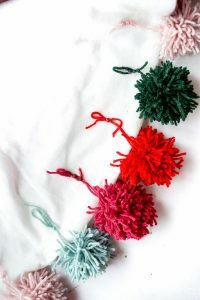 The homemade pom poms can be made of yarn, tissue paper, tulle, etc. 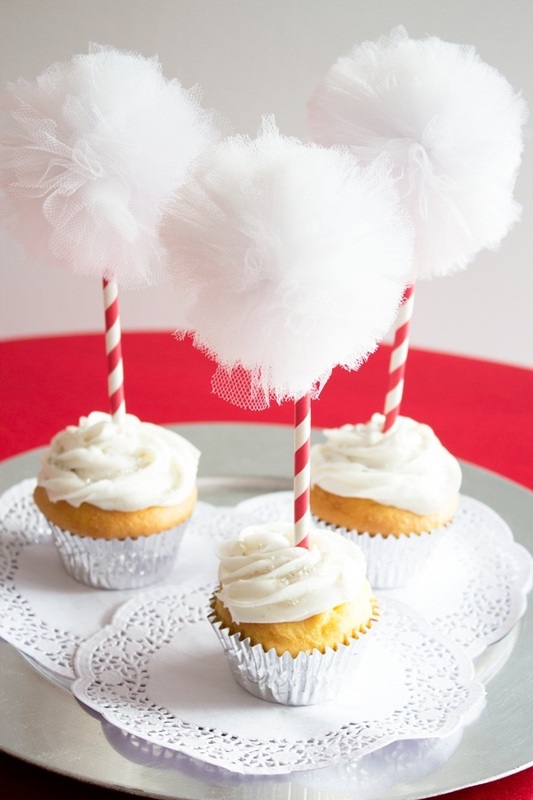 Make them on your own to delight the kids. We are glad to share the knowledge of how to make pom poms with you.